Have you ever heard of the set of online art tutorials called 21 Secrets? It’s been around for many years, and thousands of artists have taken the classes. Today I’m talking to the creator of 21 Secrets, Connie Solera. You also may know her by her studio name, DirtyFootprintsStudio. You’d think that creating and managing 2 seasons of 21 Secrets per year for many years would keep her very busy. But no, Connie does so much more. She teaches at wonderful art retreats a few times a year in Mexico, and next year she’ll also be in Costa Rica. She also has an online course called “Painting the Feminine” and has done year-long mentorship programs. 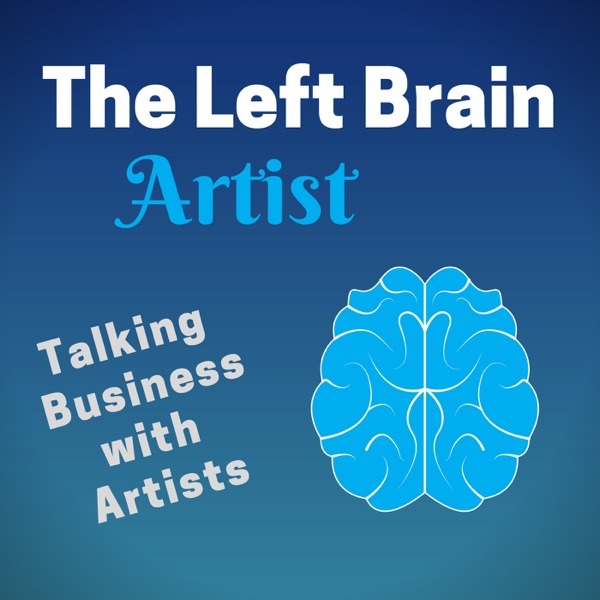 In this episode we hear how she got started and how she does it all.